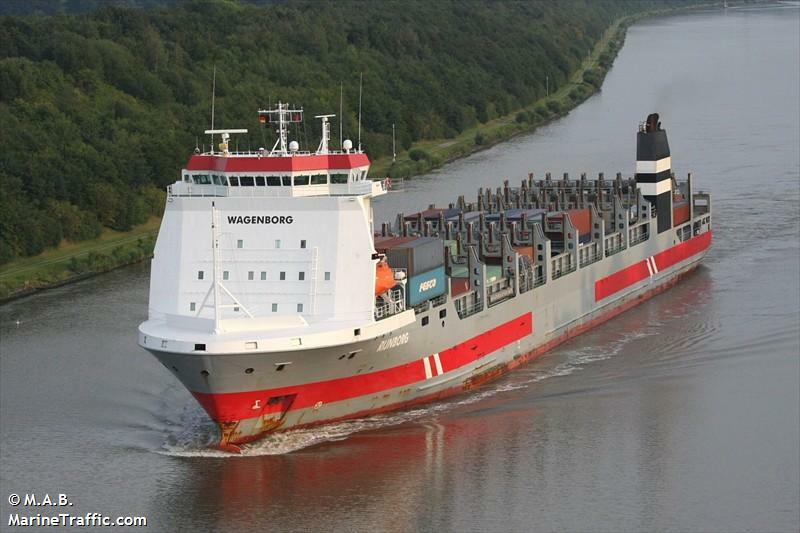 The 176 meter long, 16450 dwt container ship Rijnborg suffered damage to its gearing while proceeding in the Kiel Canal near Ostermoor, Germany. The Rijnborg was able to proceed to Hamburg where it unloaded its cargo and went to a shipyard for repairs. No reports of injuries or pollution being released. The 65 meter long freighter Shiv Sagar was reported lost in the Gulf of Aden near the coast of Dhofar, Oman. The vessel was heading for Salalahwhen it encountered strong winds and rough seas. Reports state the vessel capsized and sank. The vessel was able to make a distress call alerting the Oman Coast Guard. The Coast Guard was able to rescue six crewmen. Four crewmen bodies were recovered with another five men still reported as missing. The rescued men were taken to hospital and later transferred to a police station. The crew reported that the vessel sank quickly allowing no time to prepare the lifeboats. 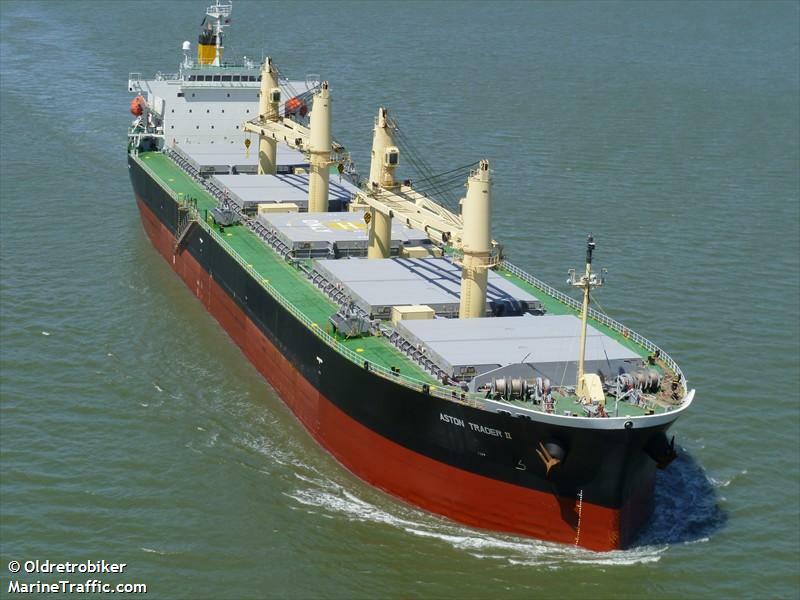 The 190 meter long, 55496 dwt freighter Aston Trader II went aground on the San Joaquin River. The Aston Trader II was proceeding to Stockton when it temporarily lost control and went aground. The Coast Guard responded to the scene and an inspection showed no significant damage and no pollution being released. Two tugs were able to free the Aston Trader II and the vessels proceeded to Stockton. The freighter had no cargo at the time of the incident. An investigation is being conducted.